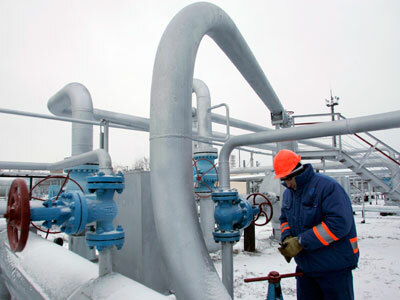 Ukraine may reportedly allow Russia into its gas transportation system in return for lower prices. 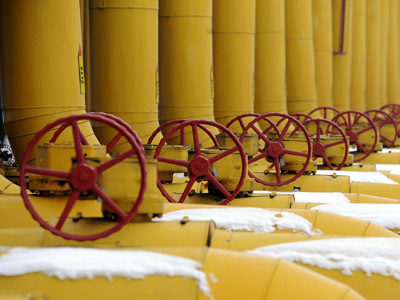 The price Ukraine pays for Russian gas has been a bone of contention for the two countries and this may bring them a step closer to better energy relations. The Ukrainian authorities are ready to let Russia control the main gas pipeline, while the Ukrainian East European fuel and energy company (Vetek) will oversee local gas distribution, according to a Kommersant source. Problems with holes in Ukraine’s budget, and falling demand for steel are the main reasons Ukraine agreed to concessions, the source added. 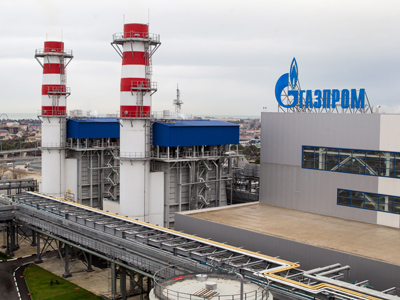 “We are ready to accept the conditions of the Russian party in return for lower gas prices, when Gazprom becomes a key consortium player and its rights are fixed by law,” Kommersant Ukraine quoted its sources. A Russian-Ukrainian consortium for the management of the Ukrainian gas transport system will be in Kiev's interests, the first deputy speaker of the Ukraine parliament Igor Kaletnik said in an interview with the Zerkalo Nedeli weekly published on Saturday. Such a consortium will make it possible to get “cheaper gas and to increase the efficiency of Ukrainian companies,” Kaletnik added. The high price tag of Russian gas for the Ukrainians has caused a number of disputes between the countries, sometimes leading to disruptions in gas deliveries. 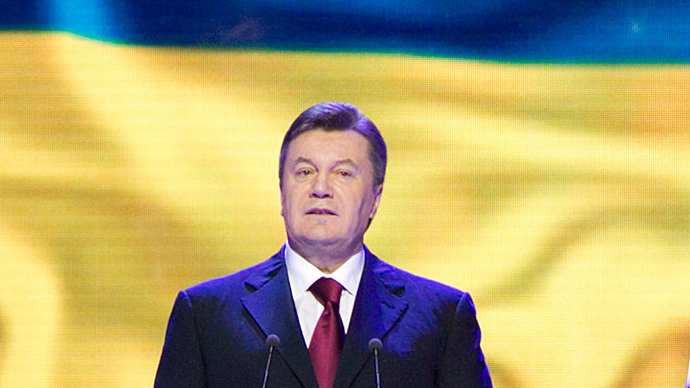 “It [the gas contract] is killing us,” said Ukrainian President Viktor Yanukovych earlier. The President said Ukraine’s 10-year gas contract with Russia’s Gazprom was costing the country about $6bln. Earlier the Ukrainian President said the country was going to cut its supplies from Russia despite previous agreements. The plan was to cut its gas purchases from Russia by half in 2013 – to between 18 to 20 billion cubic metres. Ukraine transits 80% of Russia’s gas to Europe, which makes thousands of European homes dependent on the relations between Moscow and Kiev. In the winter of 2009 Europeans suffered from one of the gas rows, when Kiev blocked transit pipelines from Russia to Europe and families across Europe had their mid-winter heating stopped. Today with the alternative routes to Europe – Nord Stream and South Stream – Russia is no longer as dependent on Ukrainian gas transportation as it was in 2009. 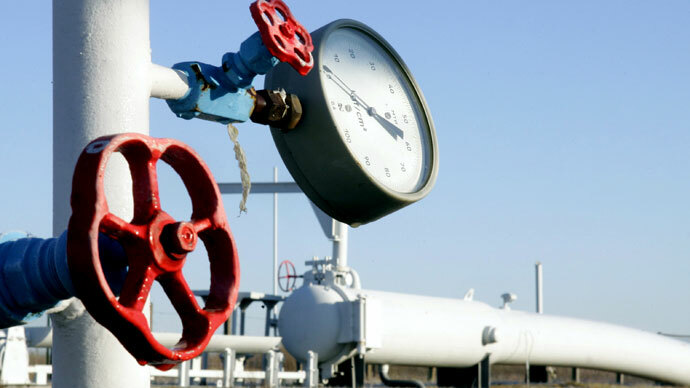 A joint transportation system will make gas deliveries through Ukraine more reliable for Russia. Russia and Ukraine have been negotiating over a joint consortium based on the Ukrainian gas transportation system for about six months. Uniting the transportation systems will see a cut in the price of gas to Ukraine to about $260 – 280 per thousand cubic meters. 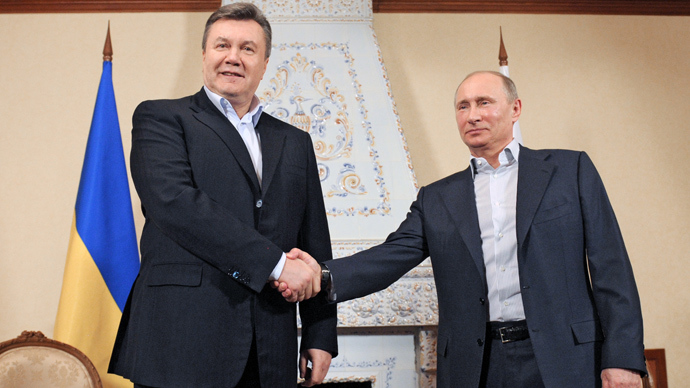 Russia has always been reluctant to cut the price it sells gas to Ukraine. Valery Yazev, the first deputy head for natural resources at Russia’s State Duma, now says lower gas prices for Ukraine may come about, should the choice become about losing the Ukrainian market. Gazprom is keeping the gas price as high as possible for Ukraine as it has to make a profit, but if there is a chance to lose the contract, it’ll make a small allowance for Ukraine, Yazev explained. In the 1Q 2013 Ukraine’s Naftogaz paid $406 per thousand cubic metres for Russian gas.